Renewable energy marketers have their work cut out for them. They need to educate investors and potential customers about who they are, what they do, the fast-changing industry dynamics they face and how their technology works before they can even begin a sales pitch. For many renewable energy companies, the bulk of ongoing content publishing is centered on industry news updates, which makes sense, as a lot of the awareness of and demand for their products is tied to the latest government incentives or regulatory changes. But while curated industry news is one great component of your energy company’s inbound content strategy, it shouldn't stand alone. A diverse mix of content that meets people’s needs at each stage of the buyer journey can create more valuable interactions and build trust as prospects move toward a purchase. Let's explore how to map renewable energy content to each phase of the buyer journey—awareness, consideration and decision—and look at some real content from renewable energy companies for inspiration. In the awareness stage, a potential buyer is just starting to experience a pain point or recognize a challenge that needs solving. 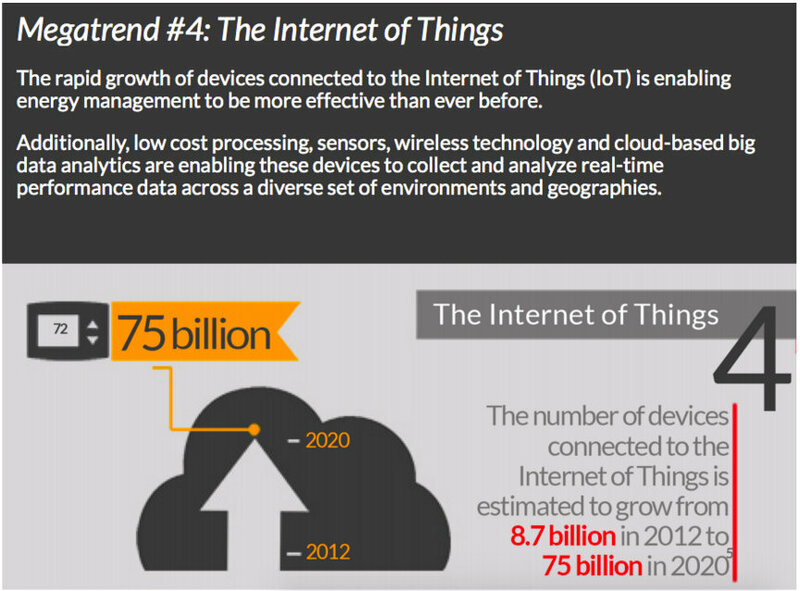 Before people decide they want to invest in a new energy technology, they can explore a wealth of information online. Whether you’re targeting businesses or consumers, you need to establish authority and build trust with people who are probably unfamiliar with your business. Offer useful industry or technology content for free to show prospects that you know your stuff and want to help them—generating trust, plus warm fuzzy feelings for your brand. In awareness-level eBooks aimed at a general audience, focus on answering basic questions rather than talking up your company or your offerings. Better yet, don’t even mention your product or solution at this stage. Stick with widely applicable, entry-level information about your industry’s trends and technologies. Revolve Solar offers a downloadable "Solar Info Pack" right on its home page. 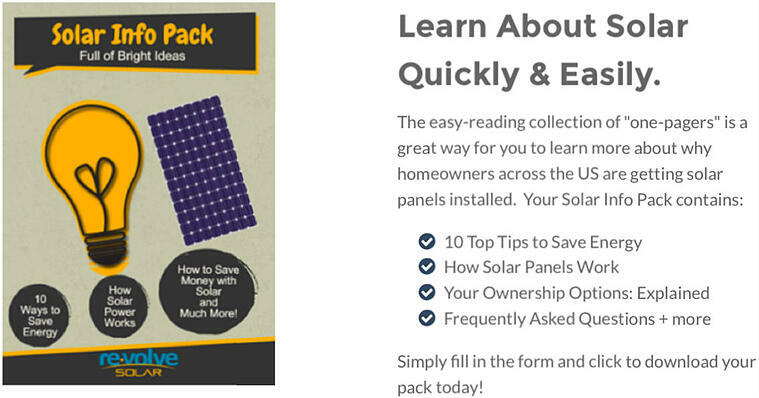 The pack—actually a compilation of one-pagers—gives homeowners an overview of the basics of buying solar panels, how they work, why they’ll save money, and some energy-conserving tips for around the house. Here’s another example from GridPoint, an energy management systems provider. Its eBook “The Five Megatrends Shaping the Energy Conscious Enterprise” summarizes the biggest pressures businesses face to adopt sustainable energy management practices. Industry reports can help B2B sellers demonstrate authority and thought-leadership to general audiences. When done right, infographics can provide skimmable, shareable statistics to whet your audience’s appetite. 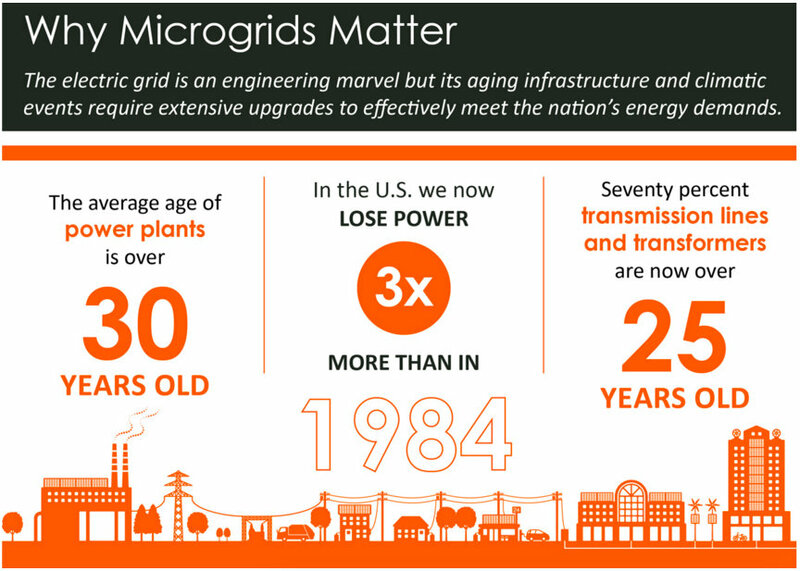 In their “Why Microgrids Matter” infographic, O’Brien & Gere, an engineering firm with an environmental focus, sticks to a concise overview of the problems facing the grid—with some historical context for good measure—and defines microgrids for those who aren’t familiar with them. How it works: Explaining the basics of a new technology. Debunking myths: Addressing common fears, concerns or misconceptions about a new technology. Help estimating costs: Sorting out confusion around applicable rebates or incentives to answer the question, how much is this all really going to cost me? Energy-efficiency tips: Sharing additional ways readers can improve the efficiency of their homes or business facilities. 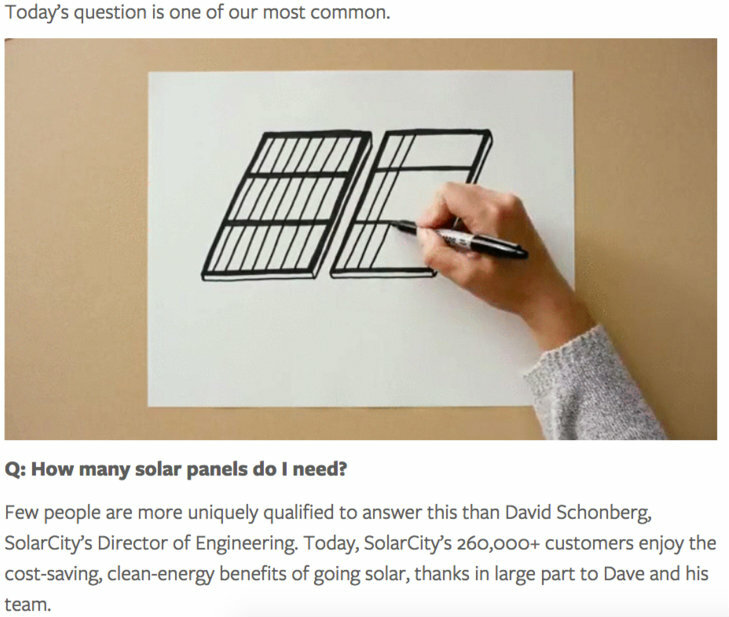 SolarCity addresses a top question for homeowners in “How many panels do I need?” When trying to envision what a solar array might look like on their roof, how much energy it will generate and how much it will cost, homeowners want to know: How big does my array need to be to make this a worthwhile investment? Smaller local brands can differentiate on broad topics like this by focusing on the unique needs of their local audience, environment or climate. As mentioned, industry news is a great component of your content strategy. Not everyone is keeping up with the latest developments in your energy sector or changes in government policy, and they’ll appreciate being served this contextual information when they stop by your website. SunPower brought a relevant news story home to its company blog with the post “President’s pledge for renewables puts punch behind clean power plan.” This tactic can backfire if you overuse it or try to piggyback onto news items that aren’t sufficiently relevant to your brand. This post works for SunPower because the news illustrates strengthening political support for the company’s solutions. In this phase, your potential buyer is fully aware of her need and researching possible solutions. She’ll evaluate your brand among others to find the best fit. This is when all of that feature-focused content on the product you’ve been itching to showcase comes in handy for prospects. Side-by-side feature comparisons and interactive product selectors can help steer the shopping experience and make it easier for people to educate themselves. 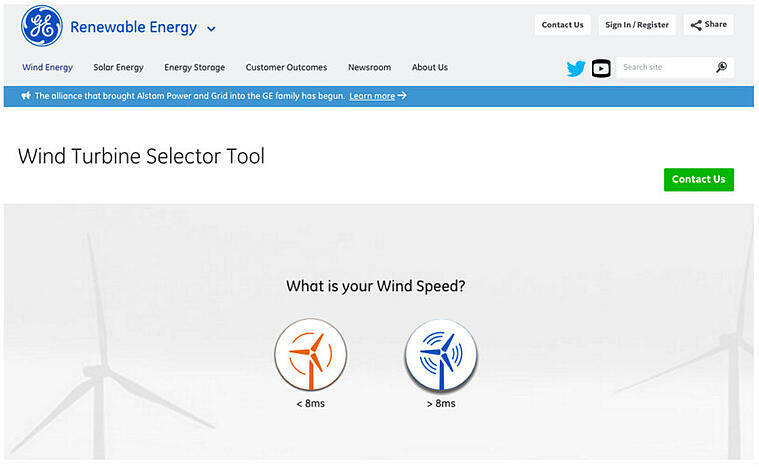 With GE’s interactive Wind Turbine Selector Tool, you can answer a few basic questions to get a recommendation of the best turbine for your wind speed and land. When making a large-scale equipment purchase, people usually need to speak with a human to iron out the details of their solution, but tools like this can point them in the right direction. Prospects want to see proof from their peers that shows the quality and ROI of your solutions. Case studies let you frame the applications of your technology in ways that resonate with your target buyer. People’s energy needs vary based on their environment, their infrastructure and other hyper-local factors. To get the most out of your case studies, personalize their delivery based on what you know about your prospect. 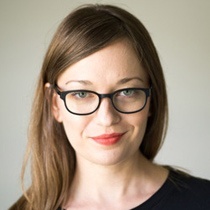 “People react to familiarity—for instance, presenting someone from London with a case study from New York may not resonate as well as if you displayed a case study from the U.K.,” writes HubSpot’s Siobhán McGinty. “Or you could choose to tailor case studies by industry or company size to the visitor." Case study formats can run the gamut from simple to technical and from snapshot to in-depth. This short-form case study from SunPower, CA Couple Enjoy First Home and First $12 Electric Bill, provides a concise example of one family’s success story. Use videos and webinars to show prospects how your solutions work as they’re shopping around. Save the really technical deep dives for later. At this stage, keep videos simple but informative. 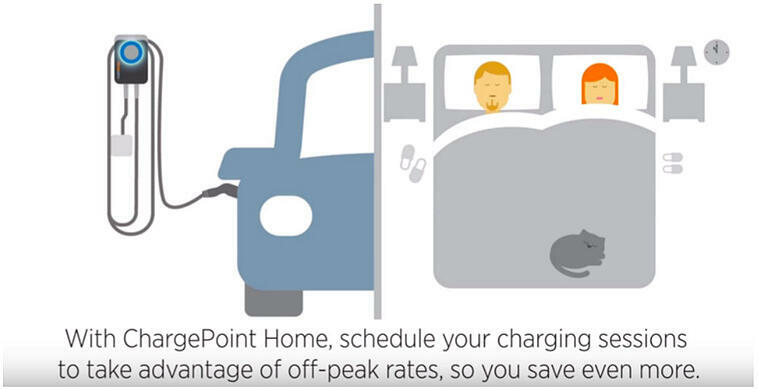 In this animated video, ChargePoint shows how its residential electric vehicle charging station works and highlights product features—like scheduling, mobile reminders and integration with Nest thermostats—that help make charging hassle-free. Bonus points for the cute cat. In this final stage, your prospect compares all solutions and makes a purchase decision based on her research. If you’ve provided great value and built trust with prospects up to this point, congrats—they’re much more likely to buy from you. But you can still set sales conversations up for success with the right late-stage evidence and offers. This is when you can toot your own horn a bit with testimonials and really strut your stuff with advanced technical content. Testimonials can lend credibility to a new or unfamiliar technology. This is a great time to show the faces and voices of real people who love your solution. 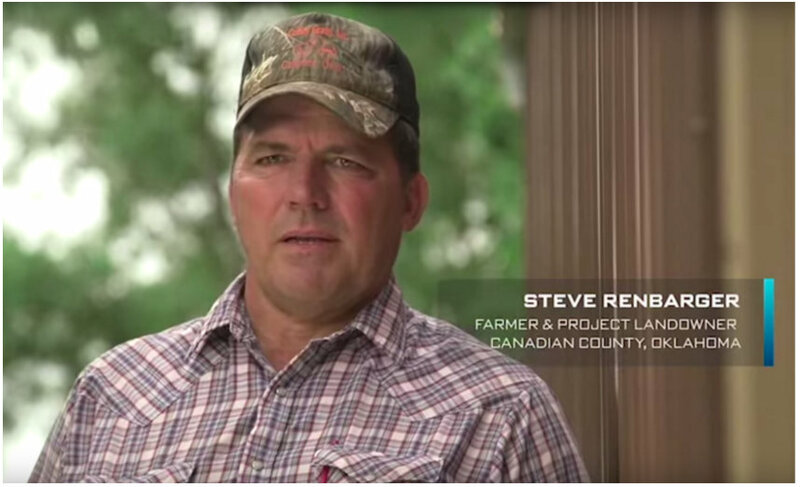 This video from Apex Clean Energy features testimonials from satisfied windmill farm landowners. They share their initial concerns with having windmills on their property—safety of area wildlife, appearance, construction time—and describe how Apex allayed their fears and delivered as promised. Some buyers will need to get into the nitty gritty of your technology to learn whether it meets their complex needs. Technical reports and white papers can show a level of detail and expertise that will convince these prospects to choose you over a competitor. 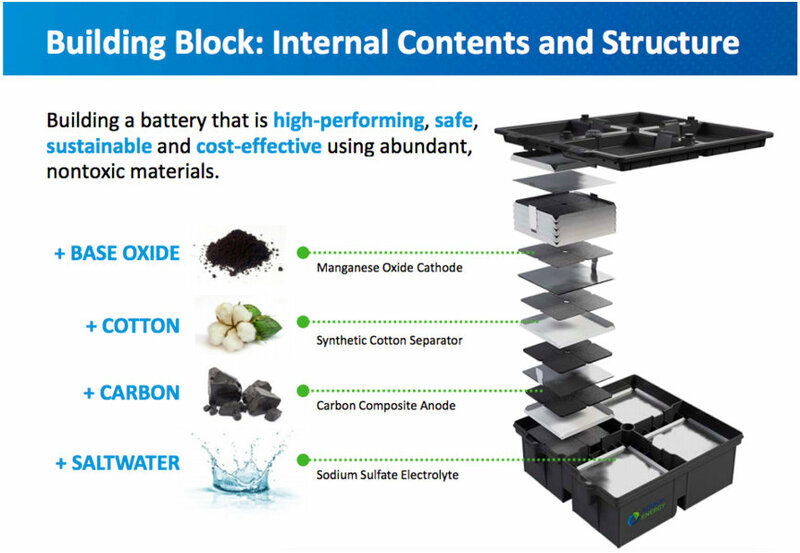 This report from battery producer Aquion Energy takes a deep dive into its energy storage technology. After you download the asset, you’re prompted to contact Aquion’s sales engineers. Complex system purchases rarely happen solely online. Create streamlined landing pages and forms to help put ready-to-buy prospects in touch with your sales team to talk through any lingering questions. 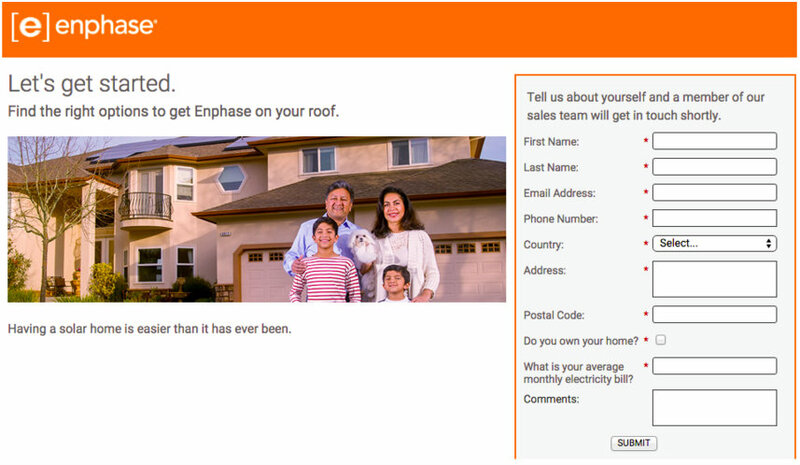 Solar provider Enphase has created a path for homeowners on its website that culminates in the consultation request form shown below. Is your renewable energy company’s content mix a little (or a lot) out of balance? Create a content map or matrix to determine how your existing content aligns with prospects’ needs at each stage of the buyer’s journey. Identify your content gaps and prioritize the most important items to tackle first. Regularly measure the success of all your content to learn what’s resonating with target buyers. Continue to sharpen your focus to create content that will answer buyer personas’ specific questions. For more information on mapping your alternative energy content to the buyer's journey, download our free eBook here.